The show will be celebrating 101 years with the theme: Conservation and the next generation. The display will focus on the Wildflower Society’s development over the past 101 years as well as the Herbarium project. You can also look forward to a range of workshops. More detailed information about the workshops will be available on the www.darlingwildflowers.co.za. 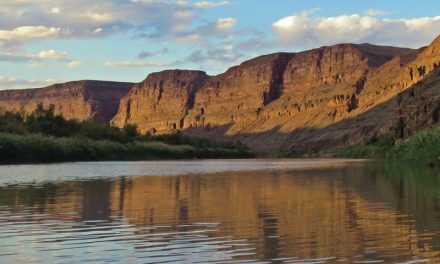 In addition, there will be a shuttle driving through Darling, and stopping at places of interest including the Darling Museum, Evita’s Perron, Duckitt Nurseries, Darling Main Road and the Renosterveld Reserve. 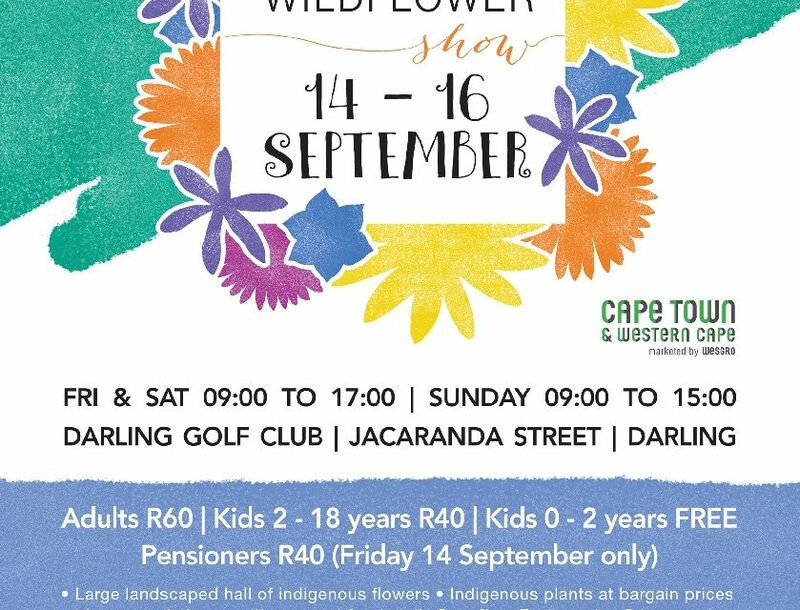 Your entrance fee to the Darling Wildflower Show will help to conserve our endangered floral kingdom for future generations, so join us at the Darling Wildflower Show and contribute to conservation in our area! Tickets Can be purchased online via www.quicket.co.za – Group Specials on Application. NextConservation Canine Annie nabs three poachers in one day!